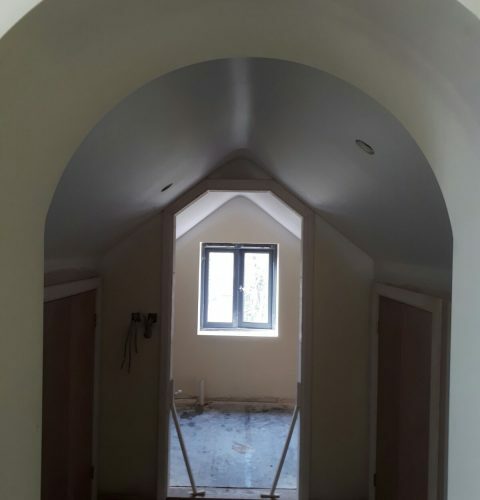 Just see our most recent projects! 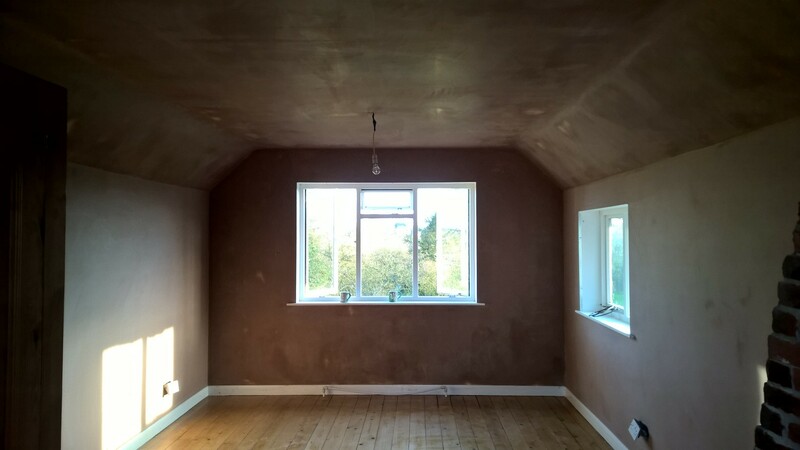 Without inconvenience, taking away all of our waste, cleaning up and leaving your home/property as clean as when we arrived, with refreshed ceilings,walls and/or exterior work. 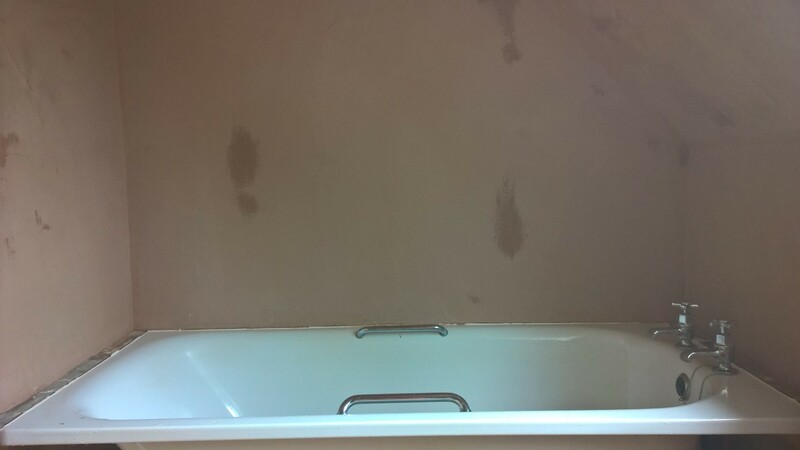 We pride ourselves on how clean we are and the high quality of product we leave you. 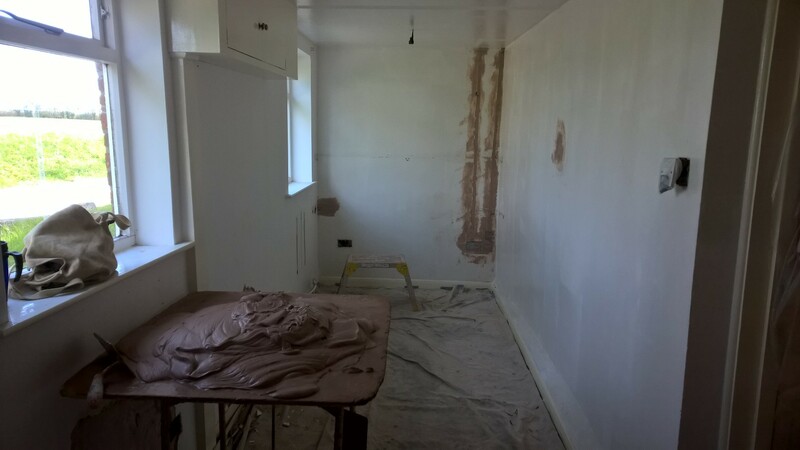 We have public liability insurance to give you peace of mind , that while we are working you are fully covered. 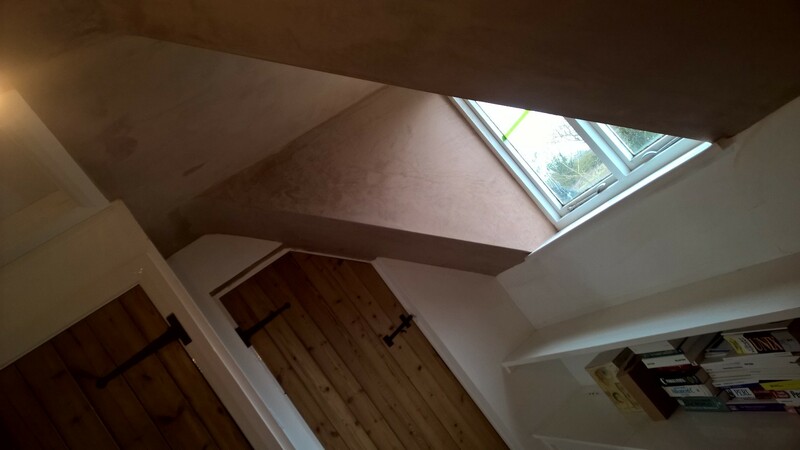 All our tradesmen are fully qualified in their relevant fields and take great pride in their work. 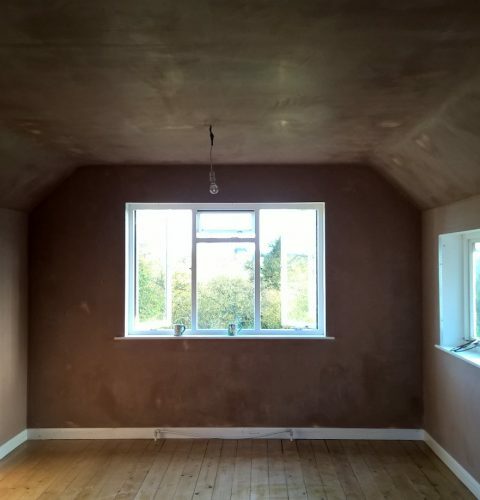 Plastering	We cover Domestic/Commercial & Insurance works. 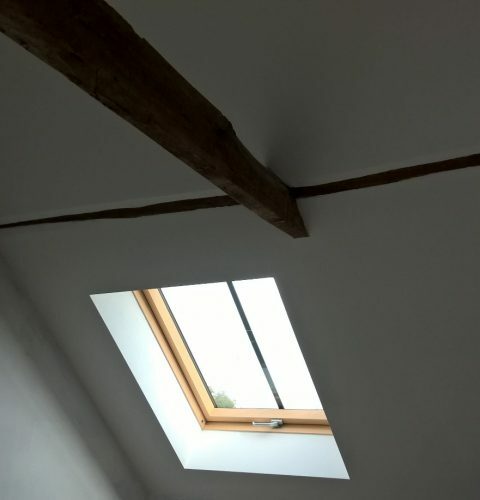 We know that word of mouth from customer recommendation is stronger than any advertising can do, so please view our site and see for yourselves what we can produce. 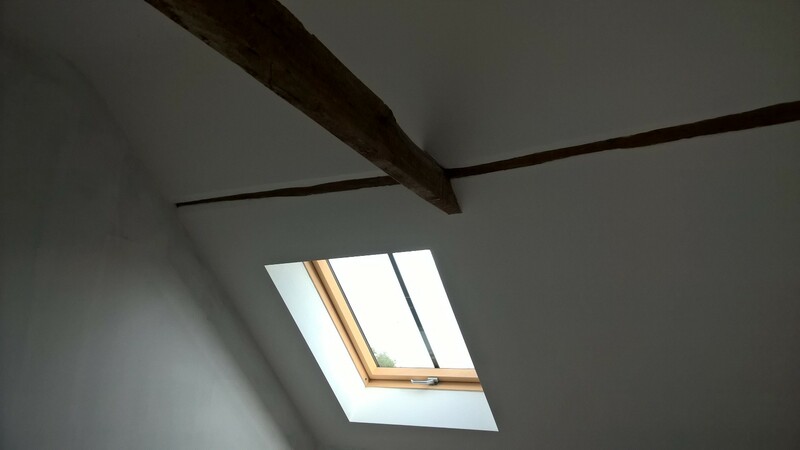 Barn Conversions	Creating contemporary interiors in a period setting, the clever installation of OWL lighting highlights the oak timbers and shows off the uncompromisingly high standard of work achieved throughout the barn and stable restoration. 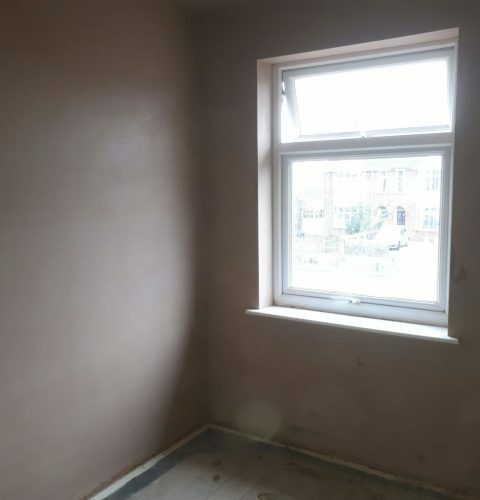 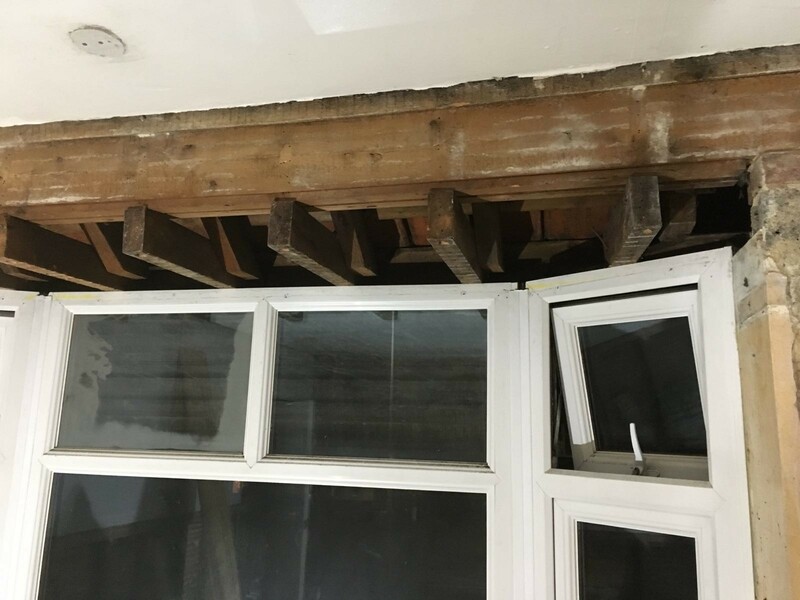 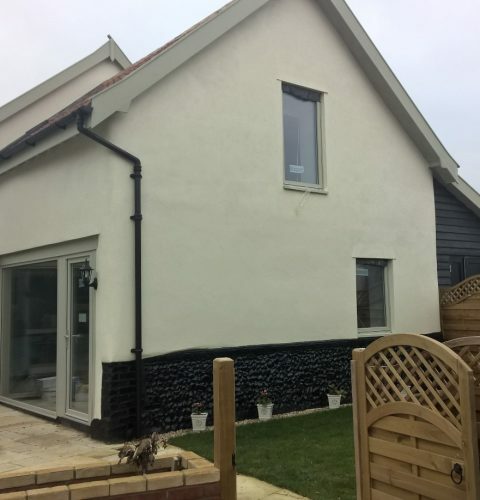 Boarding, Render & Set	If your walls are blown, stripped back to brick , block or stud work, the stud work will need tacking with board , brick or block work you have a choice of dot and dab (sticking board) , sand and cement render and set or hardwall and set. 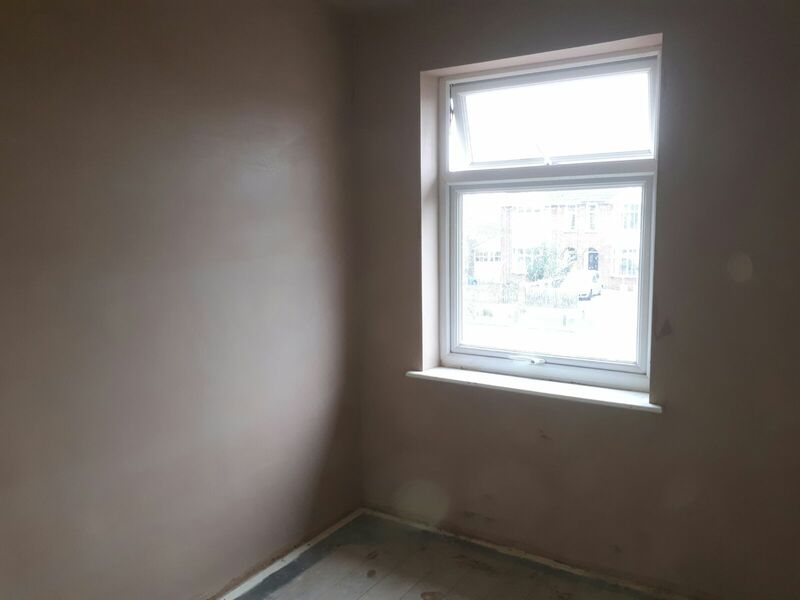 Damp Word	If you’ve had damp work treated, ie, injected or had a membrane installed, we can make it look beautiful again. 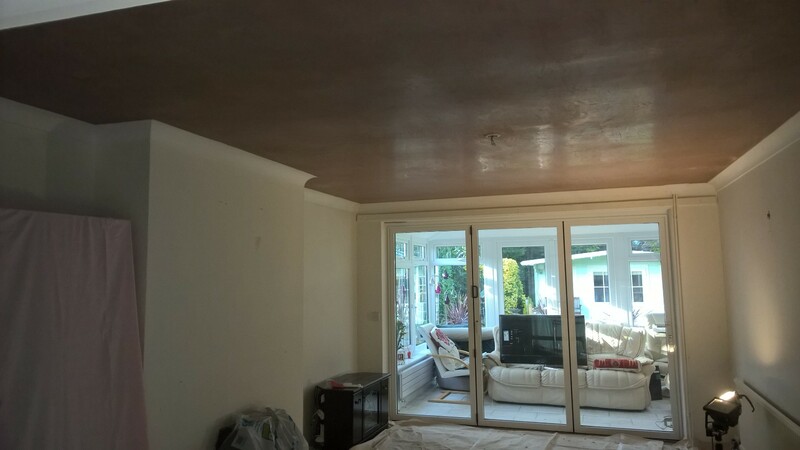 Artex Ceiling - Making Good	Sick of that dated artex, had extra sockets added and have chases running down your walls , had a leak and your ceiling its now bowing, blown plaster, we can make it look beautiful again. 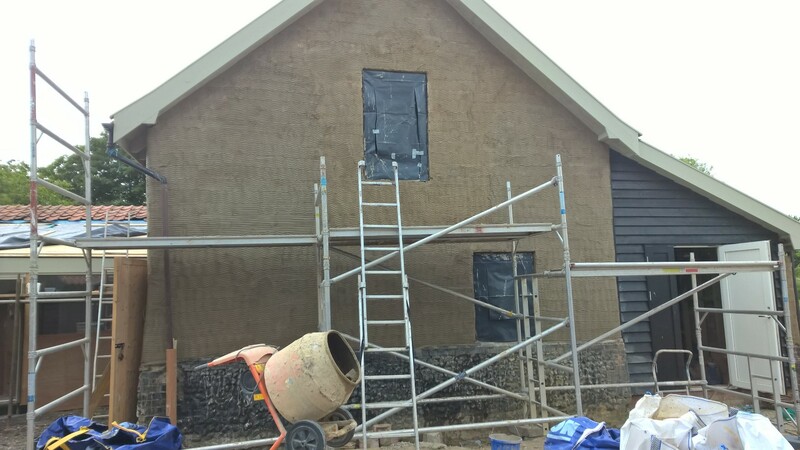 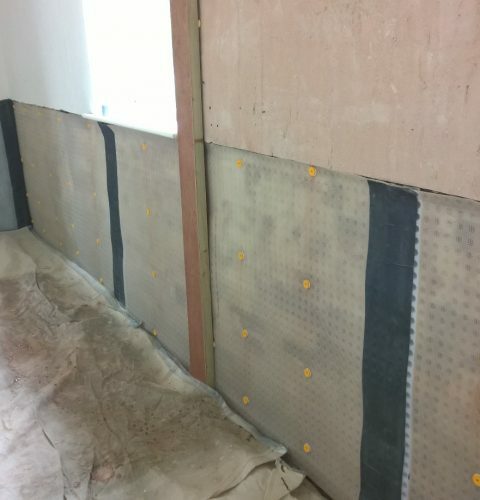 Insulating & Boarding Skimming	Make your house more eco friendly and save on your heating bills, insulate well. 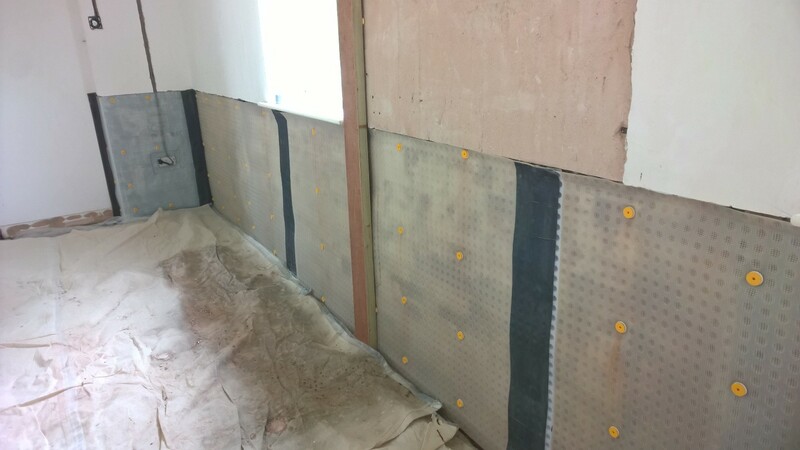 Patching & Skimming	Make your house more eco friendly and save on your heating bills, insulate well. 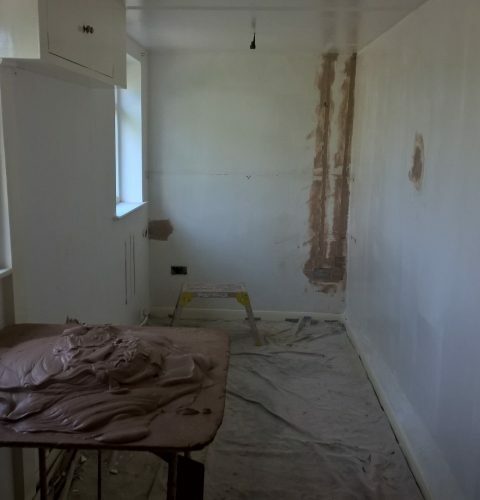 Re Boarding & Skimming	Refresh that tired old room, sharpen up those bashed corners, loose the chipped and cracked walls, smooth over that dated artex, have a brand new canvas work with. 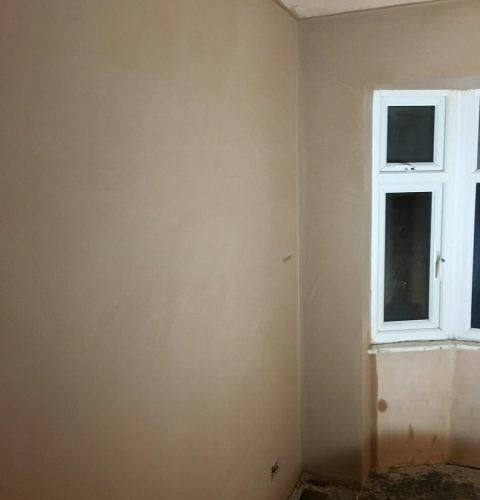 Re-Skimming	Refresh that tired old room, sharpen up those bashed corners, loose the chipped and cracked walls, smooth over that dated artex, have a brand new canvas work with.